The use of 3D printing at Boeing is alive and strong and here’s how they are using it. Leo Christodoulou is the Director of Structures and Materials, Enterprise Operations and Technology at Boeing (NYSE:BA). 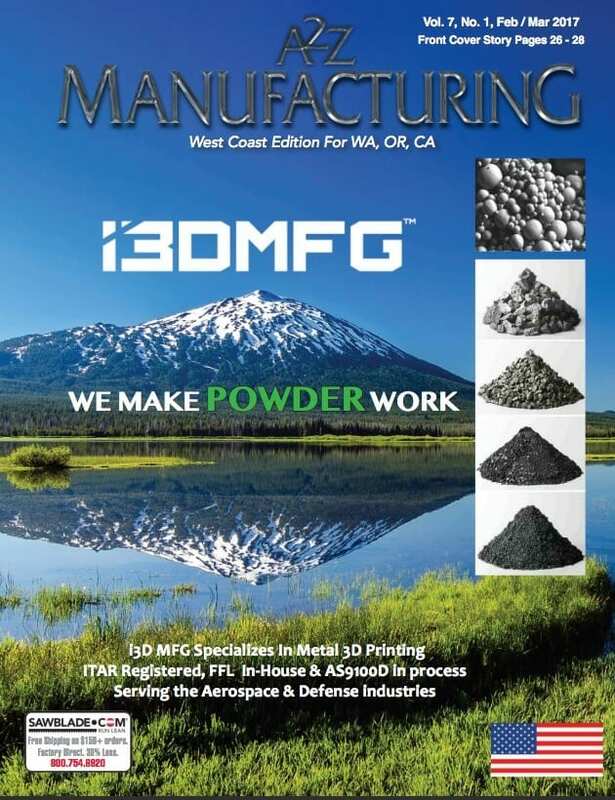 During a presentation at the recent Additive Manufacturing for Aerospace, Defense and Space conference he gave insights into how 3D printing is increasingly used at the world’s largest aerospace company and the largest U.S. manufacturing exporter. 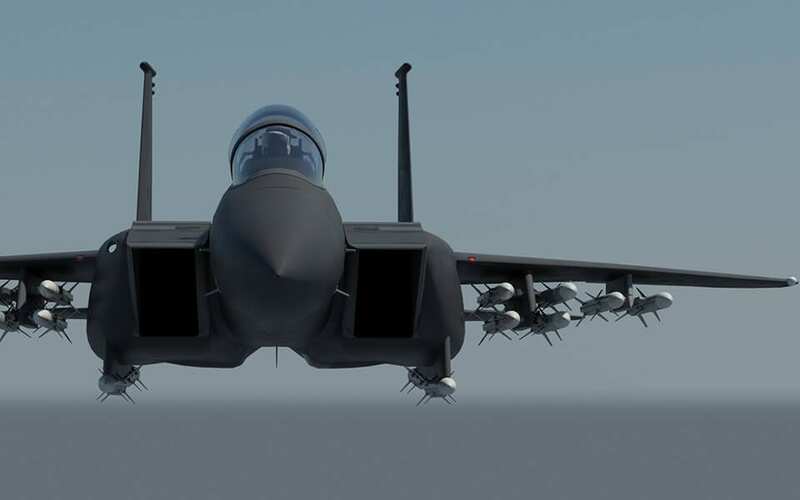 The Pentagon just recently awarded Boeing a $679 million deal for the Super Hornet spacecraft which features at least 150 parts made using Selective Laser Sintering (SLS) metal 3D printing. To date, there are more than 50,000 additive manufacturing parts being used successfully on Boeing aircraft. AM holds at least three promising advantages. First, AM enables designs with novel geometries that would be difficult or impossible to achieve using CM processes, which can improve a component’s engineering performance. Second, AM can reduce the “cradle-to-gate” environmental footprints of component manufacturing through avoidance of the tools, dies, and materials scrap associated with CM processes. Third, novel geometries enabled by AM technologies can also lead to performance and environmental benefits in a component’s product application. The general belief from Boeing’s perspective is that 3D printing will dominate tooling and it can cut costs by up to 70% which is extremely significant. Additionally, Boeing sees ways that additive manufacturing can actually begin to create new design innovations and architectures. 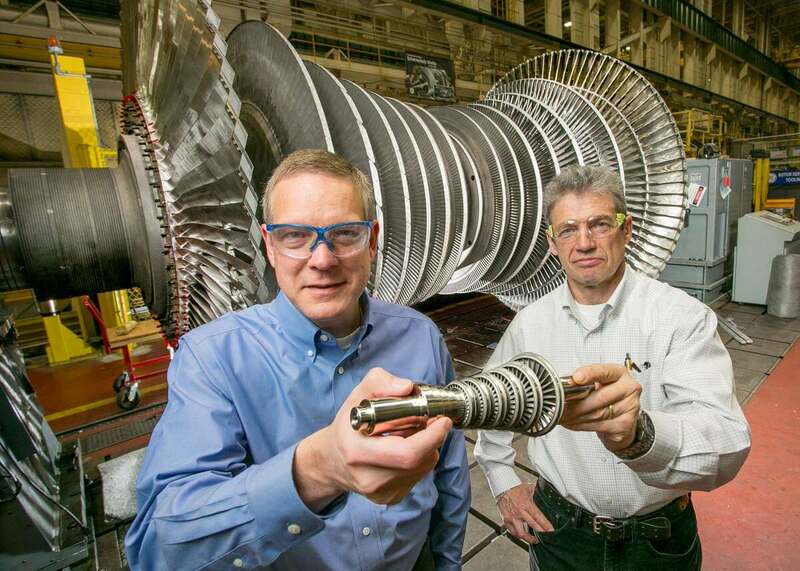 Last year, GE made headlines in the Additive Manufacturing world when they announced the purchase of Arcam AB and Concept Laser. This was the largest deal to date in the 3D printing industry. GE, somewhat of a newcomer to 3D metal printing, is now helping to push and define the future of additive manufacturing. The well known CFM LEAP-1A Fuel Nozzle is classed as level 1 additive thinking. In this case additive manufacturing was applied to an existing multi piece part, reducing the number of components from 20 to a single piece. One particularly costly process that was eliminated by the move to 3D printing was that a nickel alloy brazed together with foils using gold, in traditional nozzle method is no longer required. Level 3, however, is where GE is today. An example is the Advanced Turboprop engine (ATP). 855 parts were reduced to 12 and the new process eliminated structural castings (though some casting is still required). The ATP has 20% lowered mission fuel burn, 5% weight reduction and the test schedule was reduced from 12 to 6 months. Achieving these types of results is what will be driving additive manufacturing and the future of the industry. This gives freedom to enterprises seeking to push the boundaries of what is possible. Donald Godfrey of Honeywell is a pioneer is the additive manufacturing segment, and more specifically the use of 3D metal printing (DMLS) for Aerospace parts at Honeywell. He recently sat down for an interview (podcast) and discussed 3D printing Aerospace in regards to how rapid prototyping is providing incredible time and cost savings as well as detailing what engineering students need to know and be doing in school right now if they want to pursue this field. Don is the chair to the Honeywell Aerospace Intellectual Property Steering Committee for Additive Manufacturing Technology. He’s responsible for the integration of 3D printing into the business cultures, really trying to find ways to put that into different areas within the company. Let me give you an example. When we do turbine blades, we don’t do turbine blades and it’s not our intention to do turbine blades in production. But for prototype, we do. It may take three years to get your hands on a production blade. 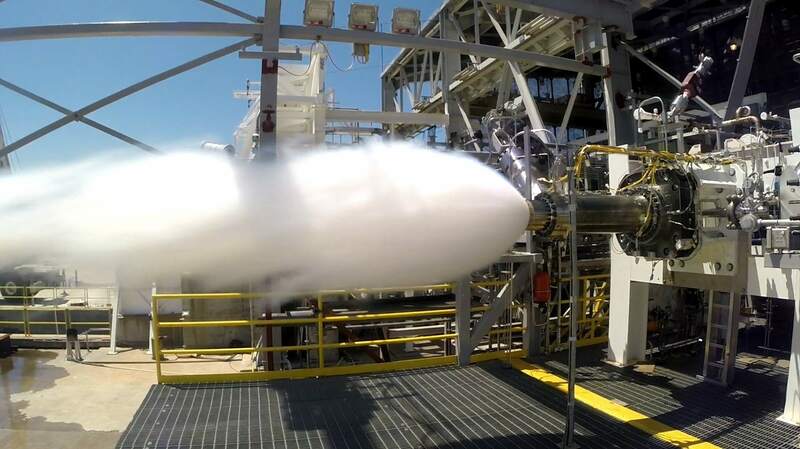 Typically, what happens is that after you get that cast blade and it’s machined perfectly to print, you’ll flow air through it or you’ll put it in an engine test. Some engineer will want to go and change it. That is a real problem because the tooling, to get to that point, you’ve already spent $600,000, $700,000, you’ve waited three years and now somebody wants to go change it. That means that tool that you just spent three quarters of a million dollars on, somebody’s out there machining on it. With this technology, what I can do is print those blades in about two weeks. That’s some really good insight into what the future of this industry is. Don had a lot more to say and some incredible examples of how DMLS is shaping an entirely new generation of engineers and manufacturing industries. You can listen to the podcast here. While much of the focus lately has been on Artificial Intelligence and Virtual Reality as well as machine learning and big data, 3D printing (Additive Manufacturing) is developing into something just as significant. 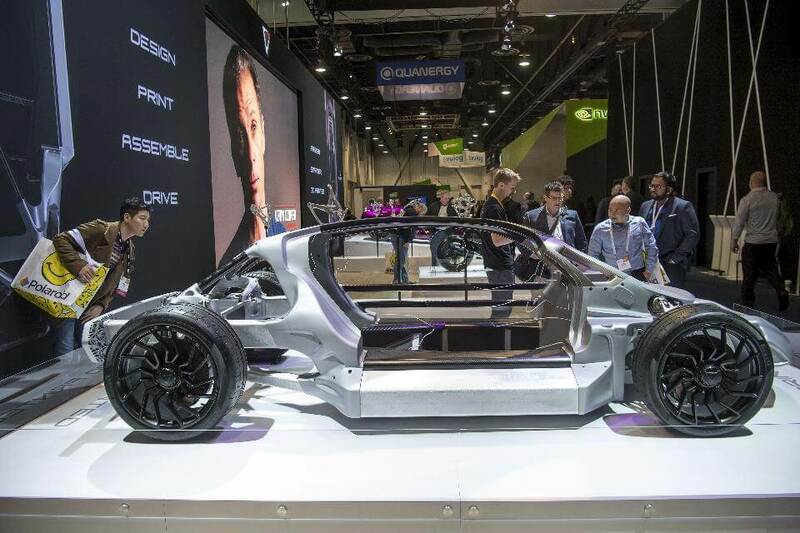 In 2017, experts believe that Additive Manufacturing, 3D Printing, will have a huge impact on how we design and make things; even more so than it already has. Additive Manufacturing works by depositing layers of material (generally metal or plastic), to a template, and then lasering that material into place and repeating the process to build the required product. Using Additive Manufacturing you can make anything from jet engine parts to replacement body parts to bikes and firearms. 3D Printing has had a lot of attention on the consumer side, however, it is rapidly growing as a major player and potential replacement to manufacturing in industry. Computerworld reported that researchers at MIT have created 3D-printed graphene, the one-molecule-thick wonder material, to make a material that they say is “lighter than air” but 10 times as strong as steel. If it can be scaled up, it could help to lightweight products such as aircraft, cars and filtration devices, saving huge amounts of fuel, costs and carbon emissions. Siemens is major player and has been leading the industry making 3D printed burners for its turbines which creates one component that originally took 13 different parts with traditional subtractive manufacturing. 3D printing is also set to revolutionize maintenance and repair operations as well. It’s good to note that Additive Manufacturing is not the answer for every situation. 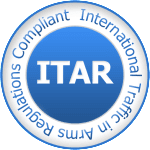 It currently remains feasible for high-value, complex, limited edition products and components. 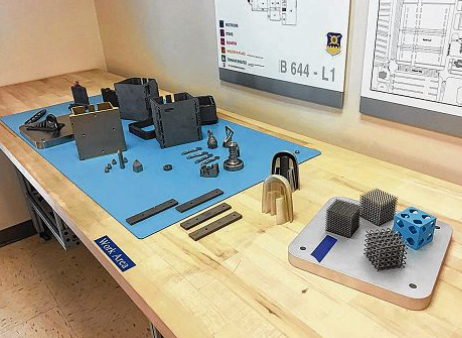 Experts generally agree that over the next five years, Additive manufacturing will allow industry to cut costs by 50% and dramatically increase innovation. 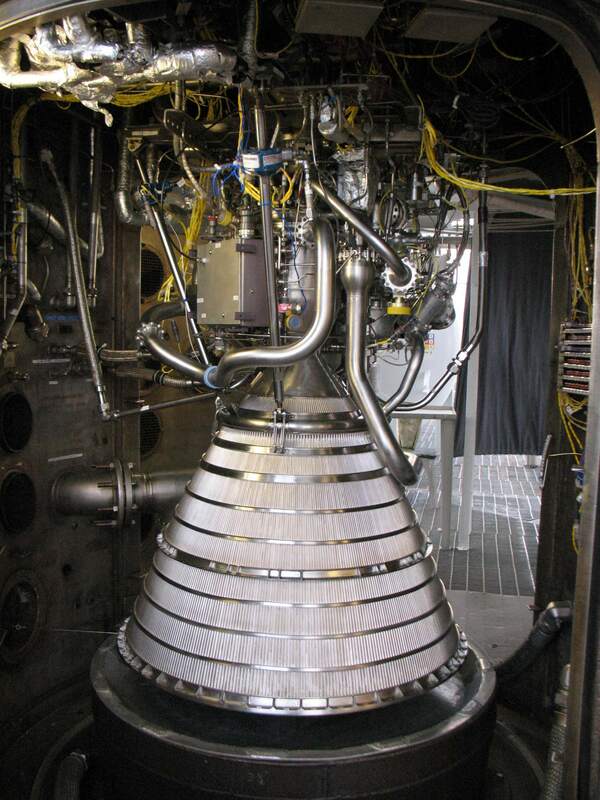 Can traditionally manufactured rocket parts survive temperatures of almost 6,000 degrees Fahrenheit without melting? Can they sustain extreme pressures without breaking apart? Can they go from manufacturing to testing in 3 weeks? 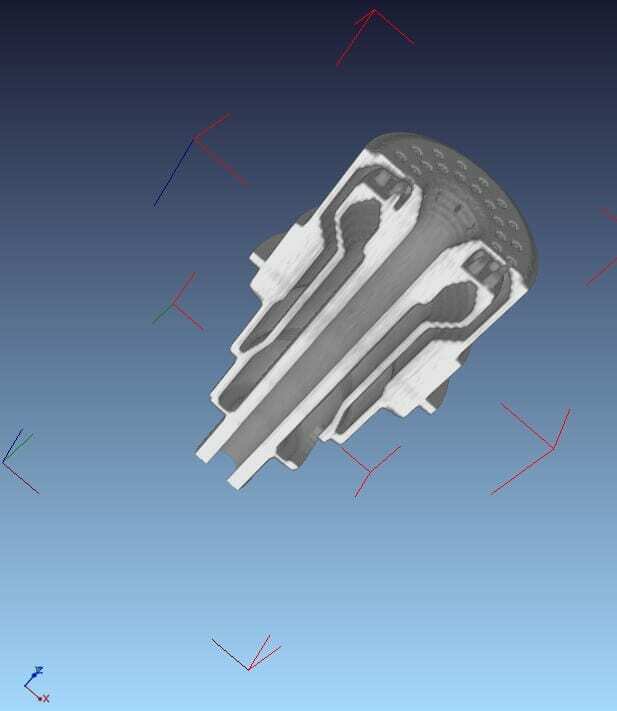 I3D MFG 3D prints rocket thrusters in metal for Bagaveev Corporation. Bagaveev wanted to show how far the technology has moved and relevant Powder Laser Forging is by publishing a video on YouTube that shows their historic test of its 3D printed rocked engine flight.